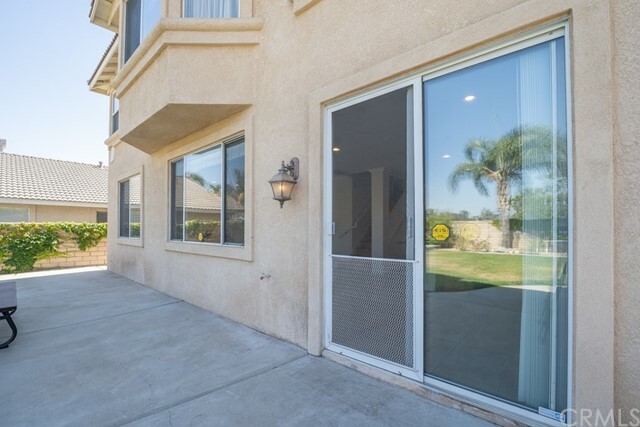 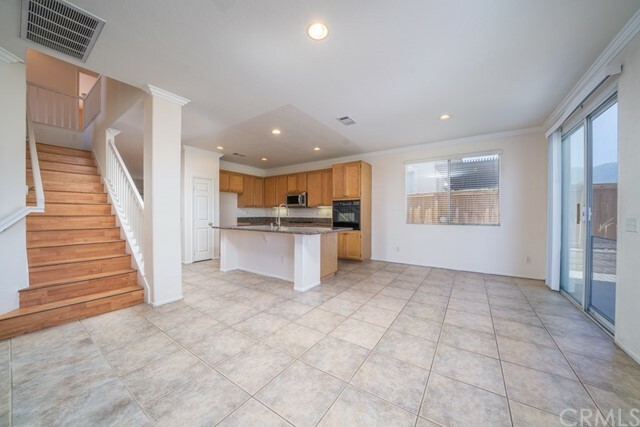 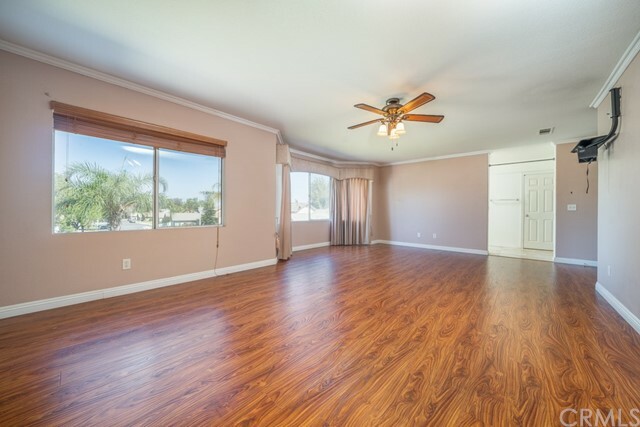 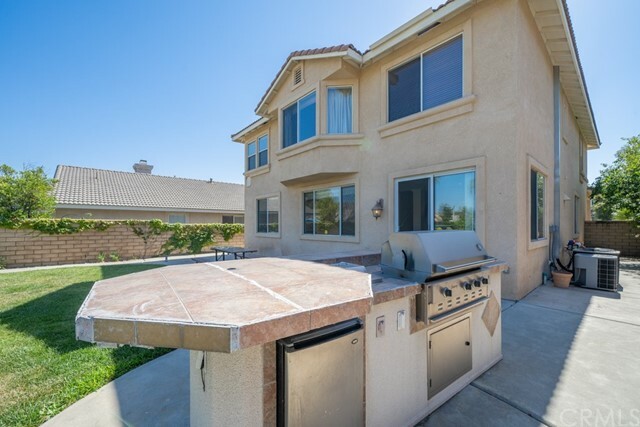 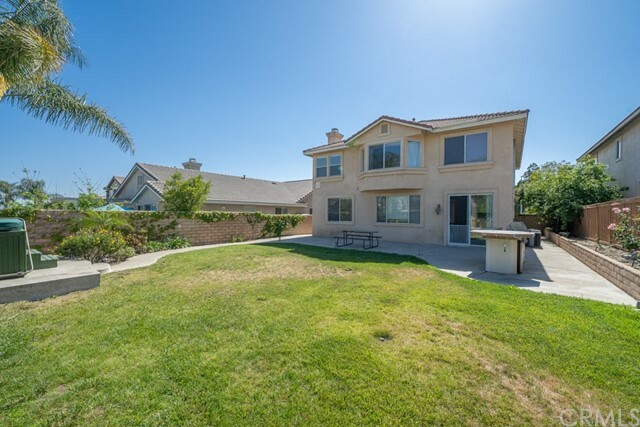 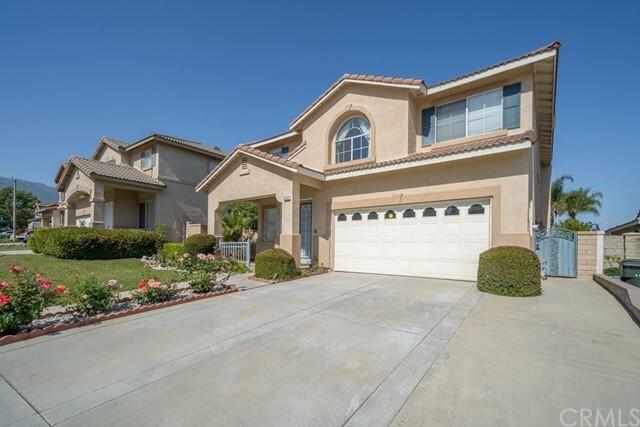 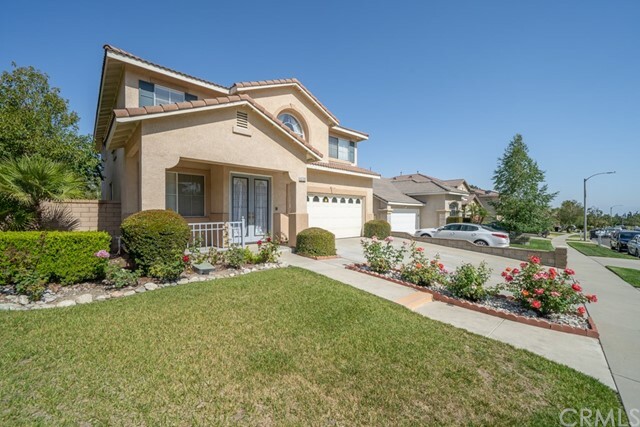 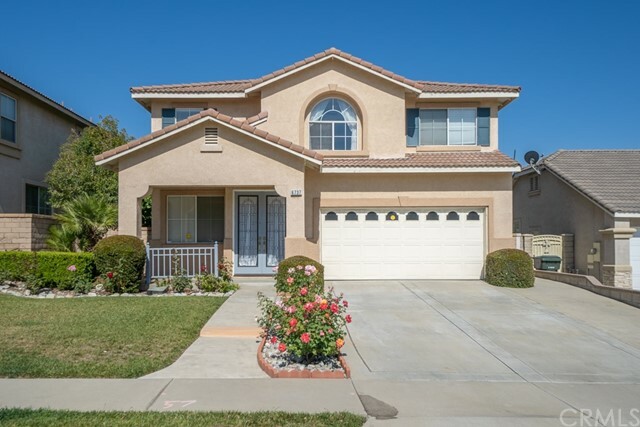 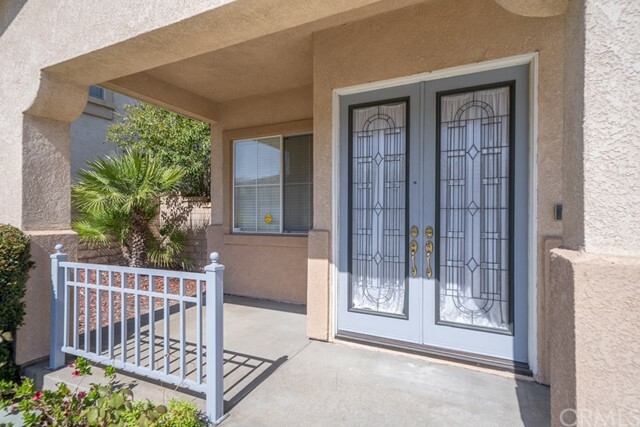 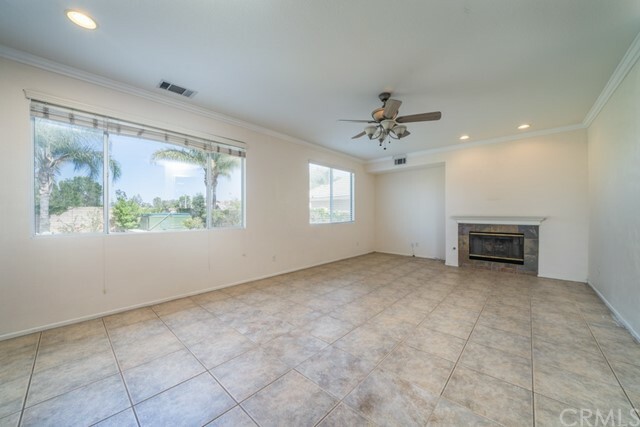 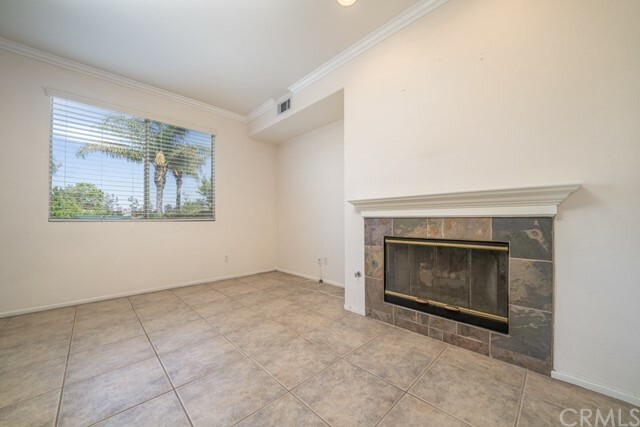 Charming two story home located in one of the most desirable areas of Rancho Cucamonga and the Etiwanda School District. 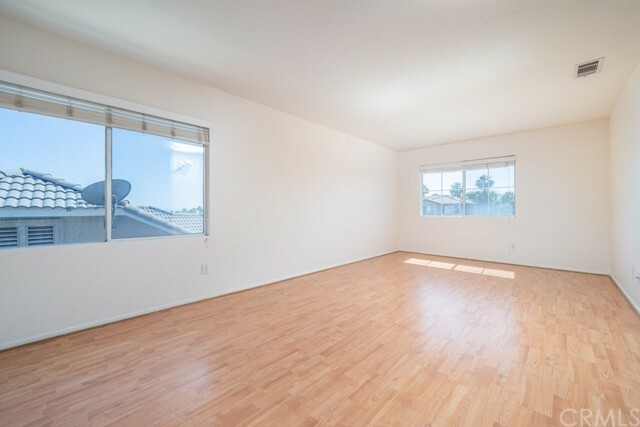 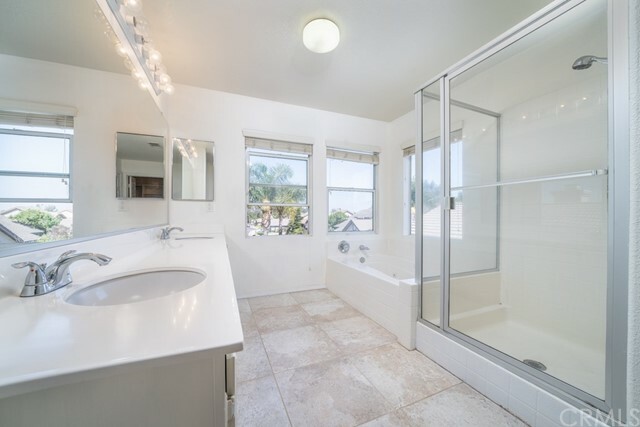 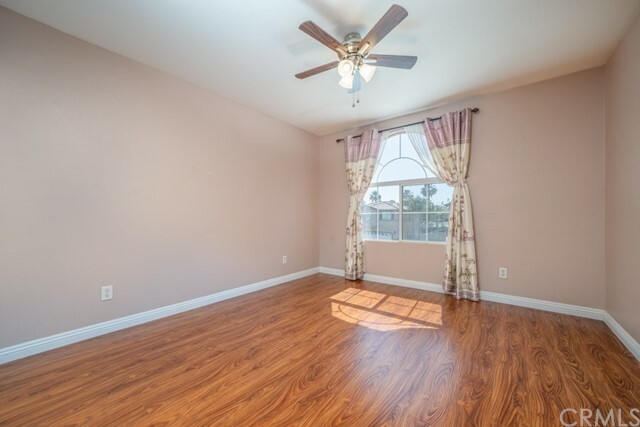 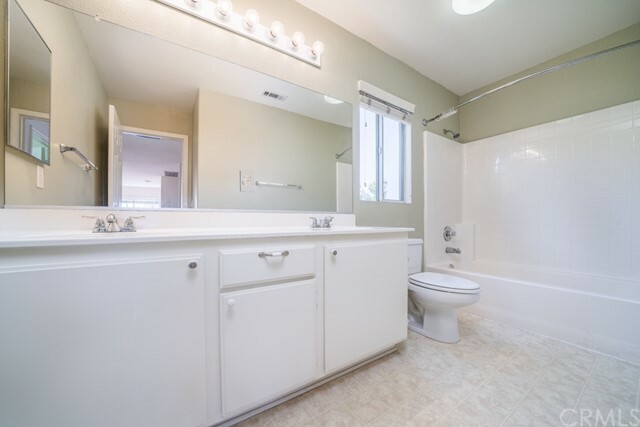 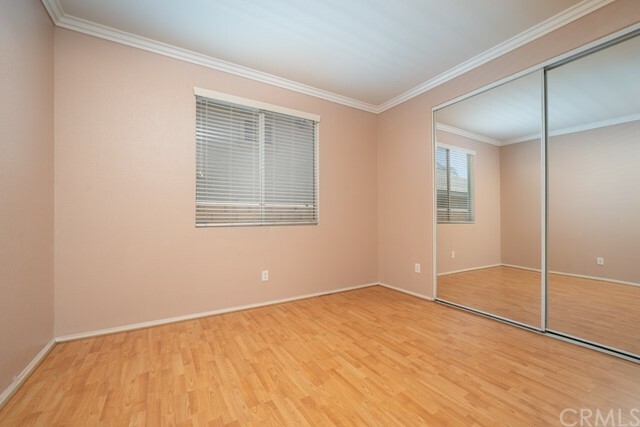 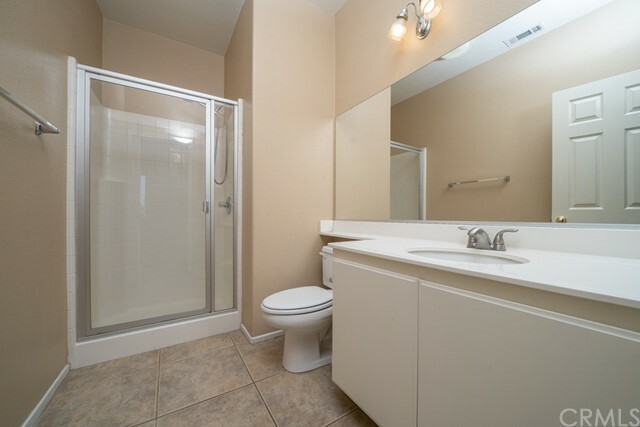 Just walking distance to the popular Pacific Electric Trail where you can walk, jog and bike ride. 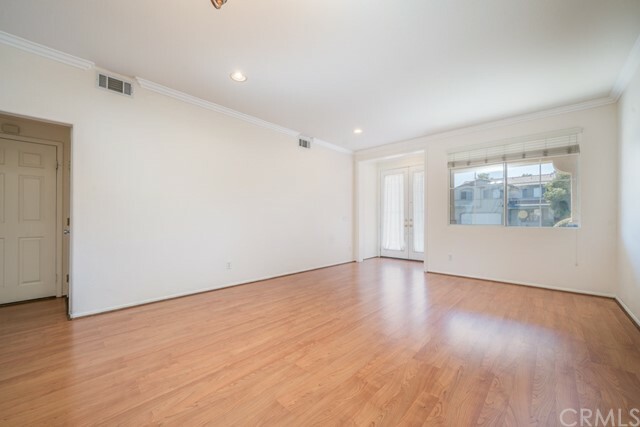 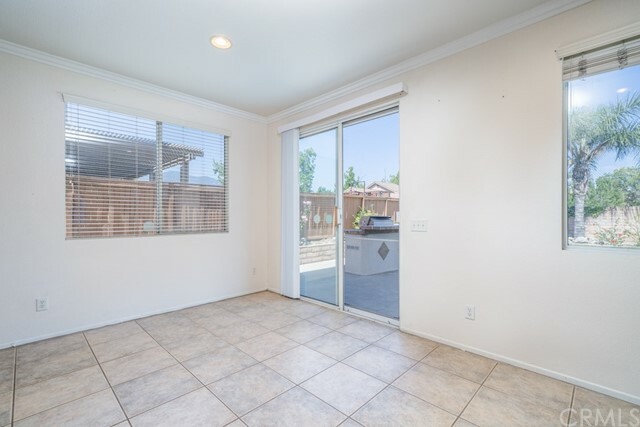 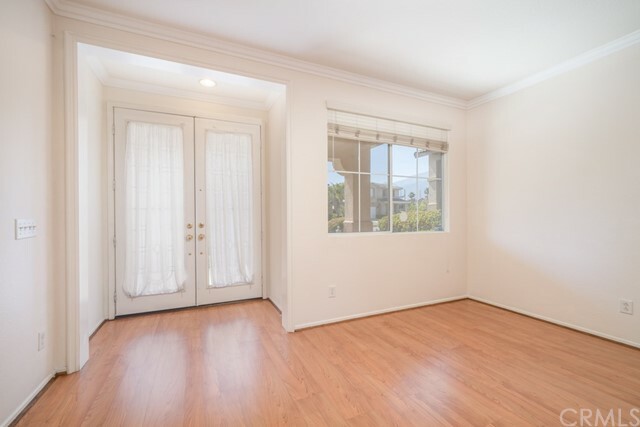 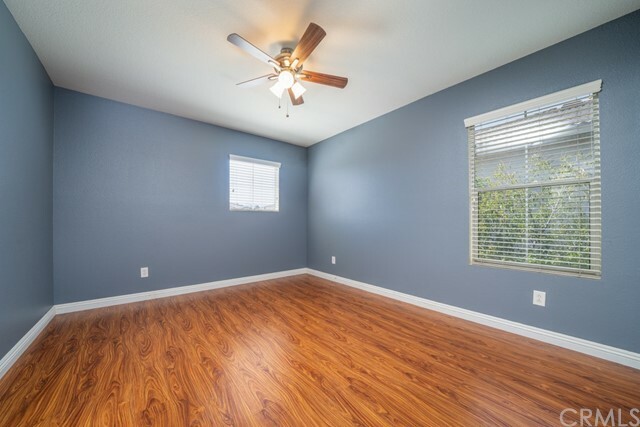 Conveniently located near Ralphs, Sprouts, the new Stater Bros & CVS Shopping Center and less than a mile from the open-air town center Victoria Gardens! 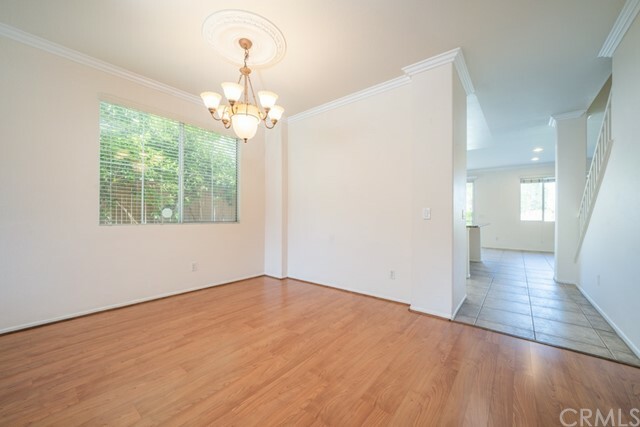 This home offers a formal living room and dining room near the entry that opens up to the kitchen, breakfast nook and family room w/gas burning fireplace. 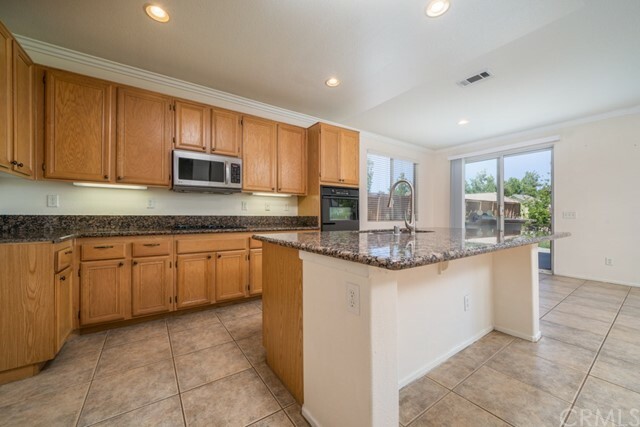 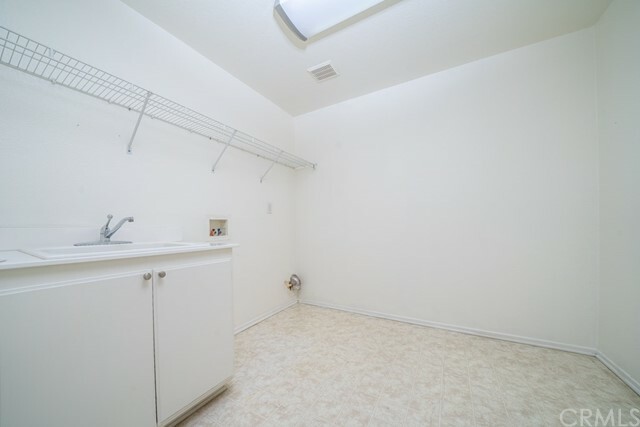 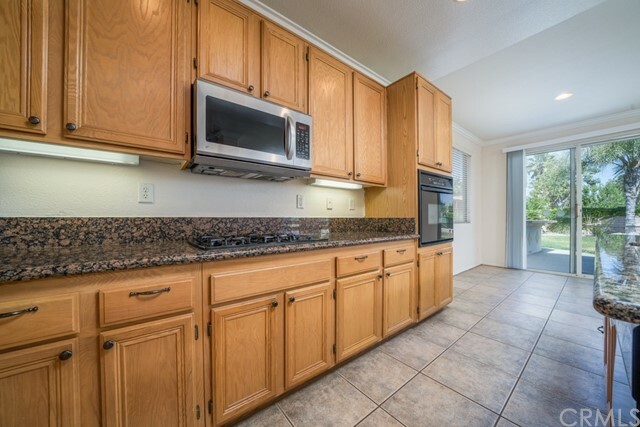 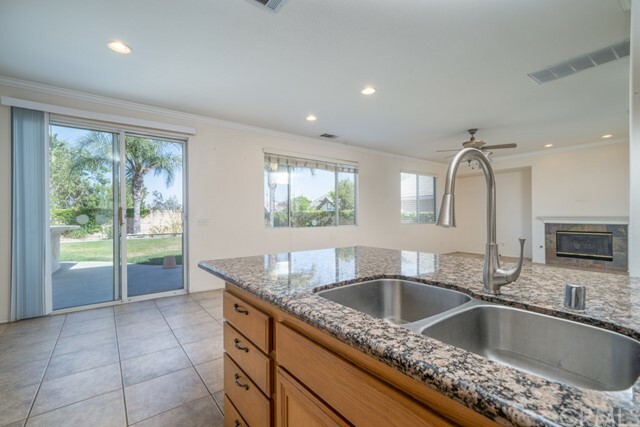 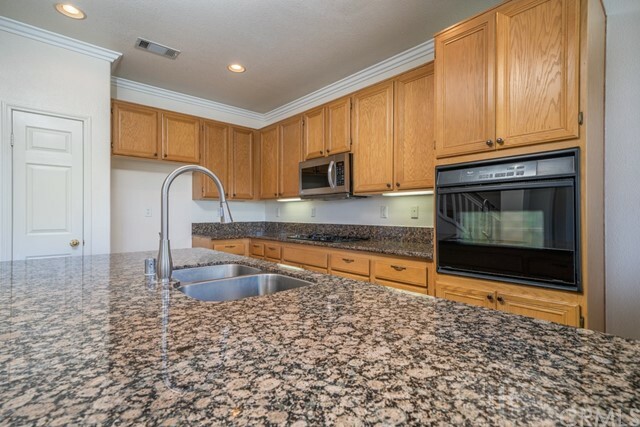 Kitchen amenities include granite counter-tops, an island w/ built in sink and dishwasher, an above the range microwave, cook top and built in oven. 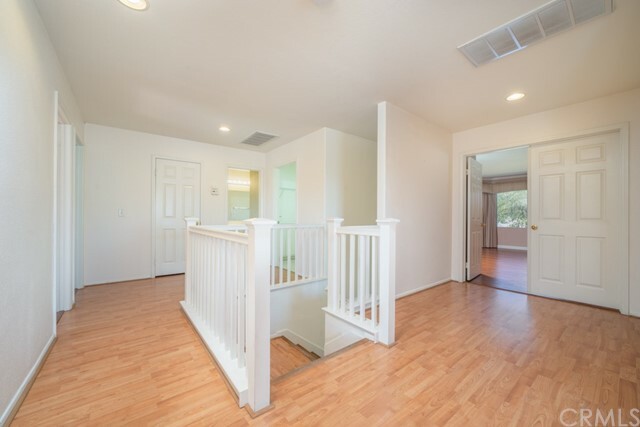 The 1st level floor plan also offers a bedroom and bathroom which can be great for guests or immediate family. 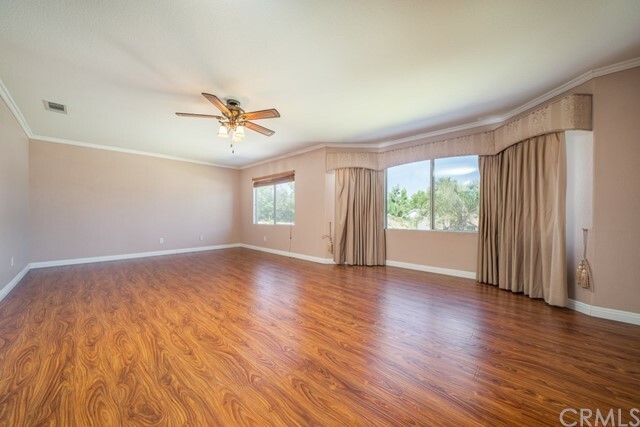 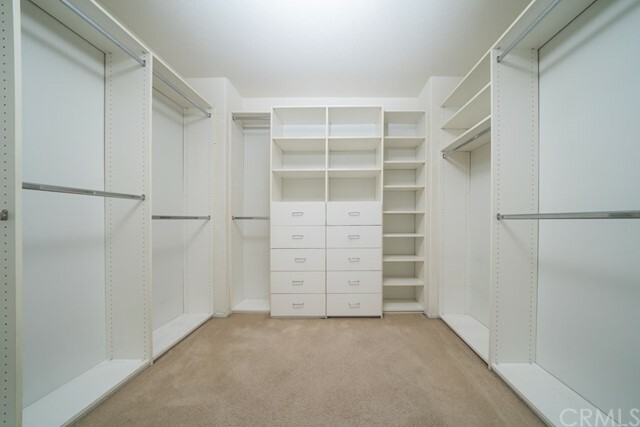 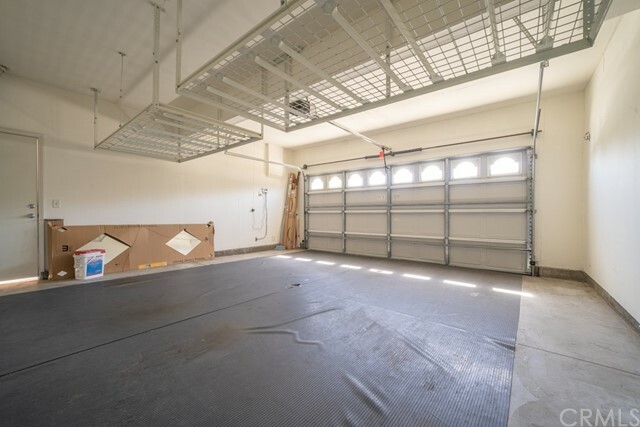 The 2nd floor opens to a spacious media room, a master bedroom, 2 additional bedrooms and a laundry room. 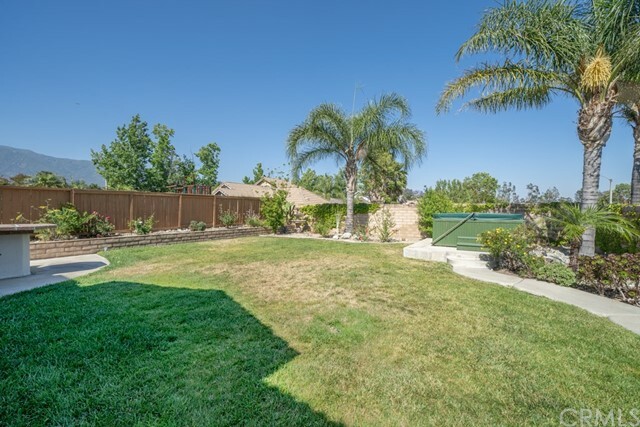 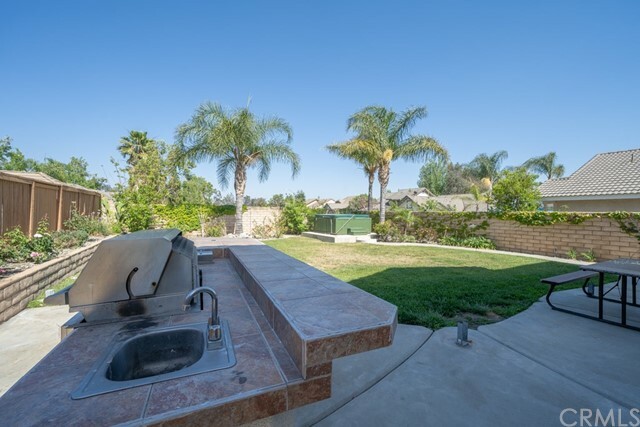 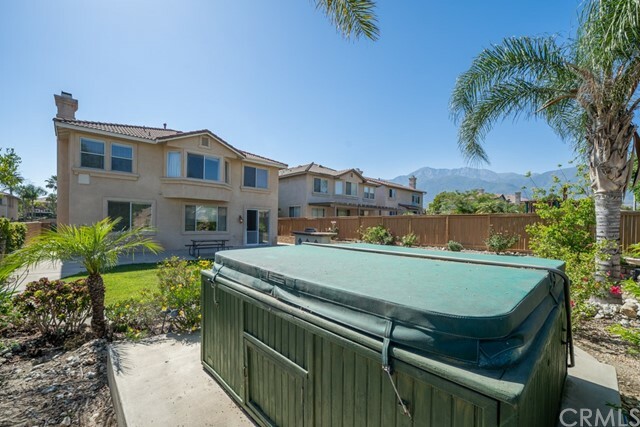 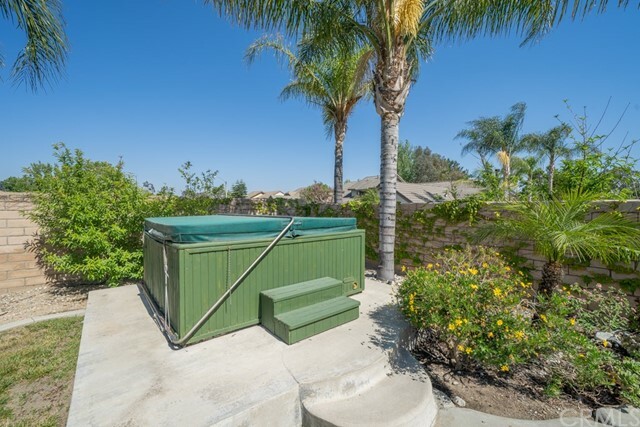 The backyard is equipped with a BBQ grill, an above ground spa and beautifully landscaped with mountain views.